I quiz sono 30 e quindi prenditi il tuo tempo prima di iniziare. Una volta svolto il test non potrai più svolgerlo. Vuoi conseguire una certificazione linguistica? 1. There are a lot of _________ outside the theatre. 2. I really like your shoes! Where did you buy _________ ? 3. If you can't pass _________ university exam, Excol can help you! 4. I _________ late for school. 5. How many Chinese restaurants _________ in Udine? 6. Last Monday I _________ to school, I visited the Roman city of Aquileia. 7. Where are _________ ? is not mentioned in the text (?). 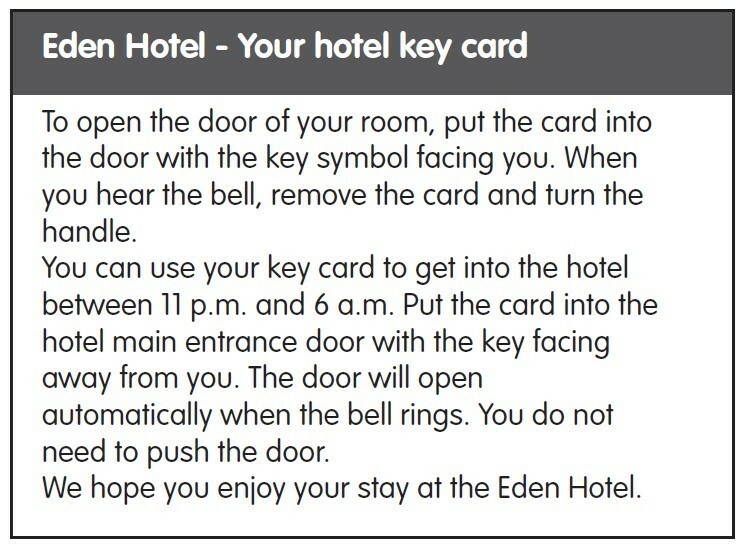 You must push the hotel entrance door when you hear the bell. 9. In Udine there is _________ airport. 10. "Is this a good time to talk?" "Sorry, no. I _________ on a very difficult project." 11. Palmanova _________ a capital city, it was a fortress city. 12. When I _________ him, he _________ outside Caffé Contarena. 13. If you go to Palmanova, you _________ go and see the characteristic Piazza Grande. 14. Palmanova is _________ Udine. 15. "Do you know anyone who speaks Korean?" "Yes, I do. _________ studied it at _________ university." 16. "I have some exams to take and I'm a little bit worried, so I study at Excol." "Those exams _________ a problem if you study at Excol!" 17. Yesterday I phoned Excol offices because _________ an English course. 18. Last summer I _________ to Newcastle. It was the first time I _________ to the UK. 19. Excol, _________ , helps a lot of students to improve their school performances. 20. I _________ English since I _________ school. 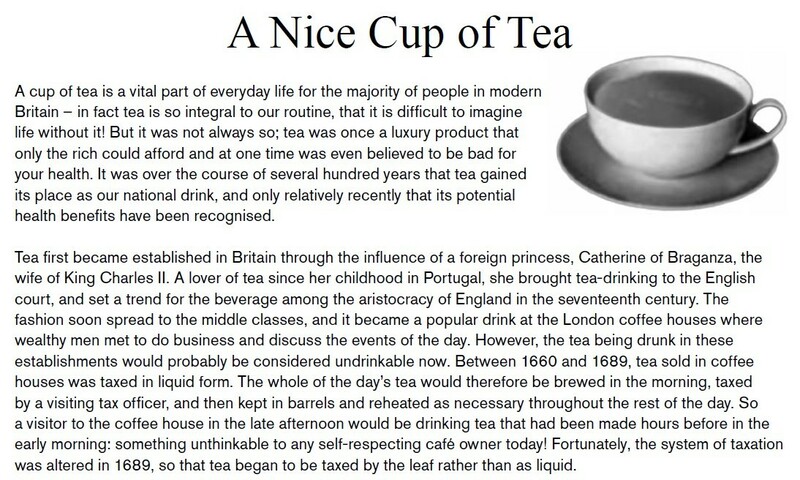 Catherine of Braganza was very popular in Britain. 22. Since all the first class seats had been booked, I had to_________ in second class. 23. If she _________ Excol can help you prepare for the ECDL exam, she _________ her certification now. 24. Jason's mum wanted to know _________. 25. Because of its glorious past, _________. Trieste was given the name of "Little Vienna on the Sea"
26. While he was abroad on business, Peter _________ . 27. The concert was _________ because of the bad weather conditions. 28. The tourists went to the top of the castle hill _________ a breathtaking sunset in Udine. 29. In the early morning of 23rd January 2009, the most powerful storm for a dicade hit western France. With wind speeds in excess of 120 miles per hour, it flattened forests, _________ down power lines and caused massive destruction to buildings and roads. 30. _________ the train delay, we wouldn't have met Jane.